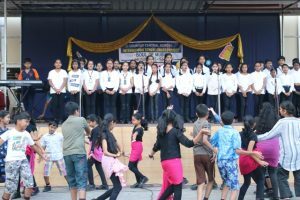 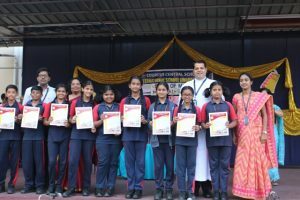 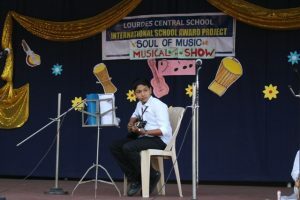 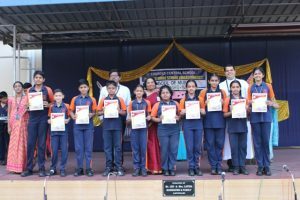 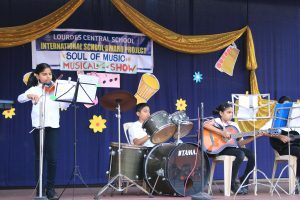 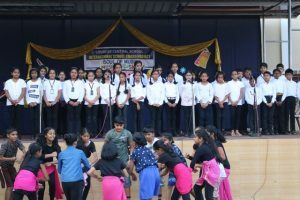 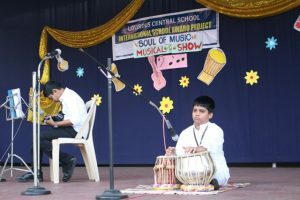 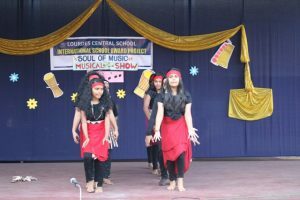 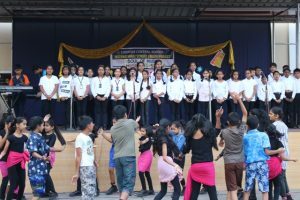 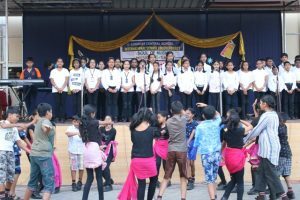 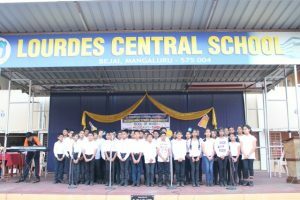 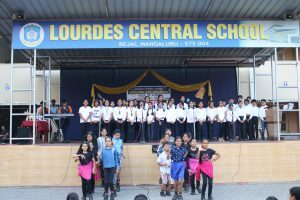 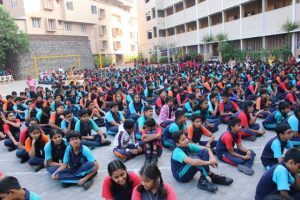 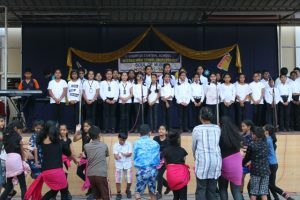 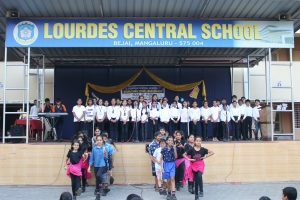 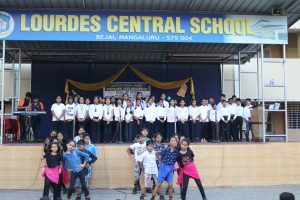 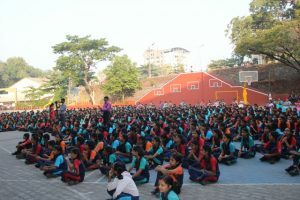 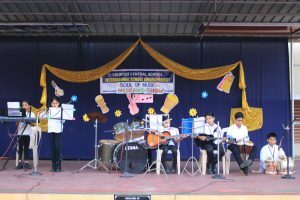 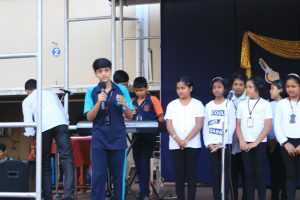 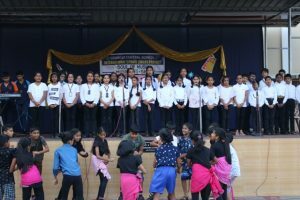 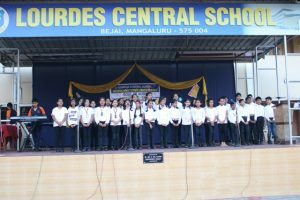 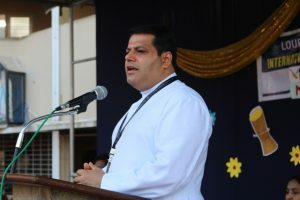 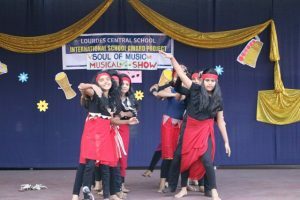 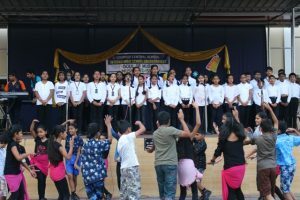 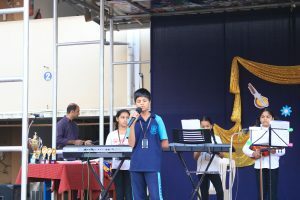 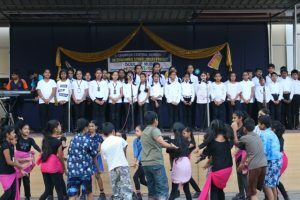 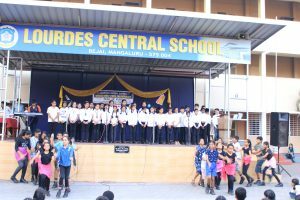 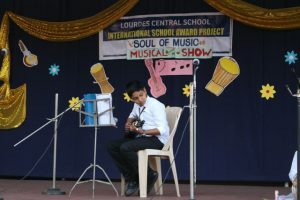 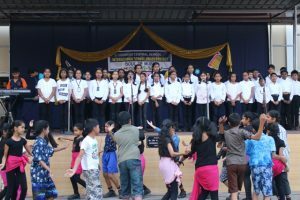 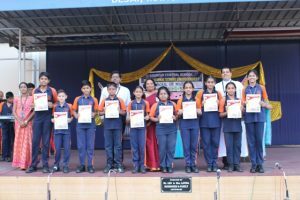 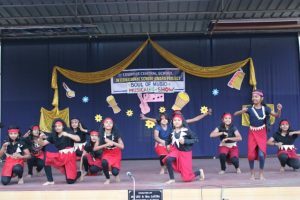 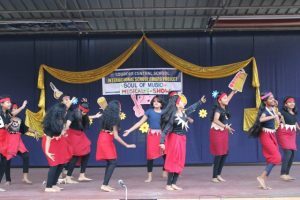 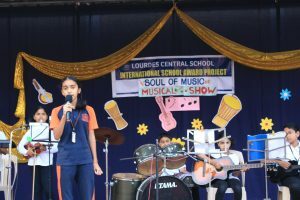 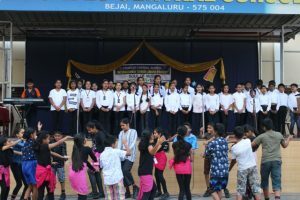 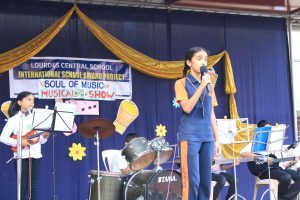 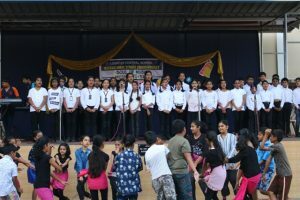 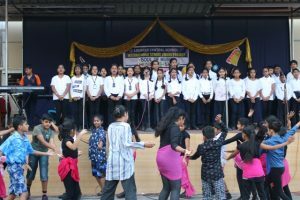 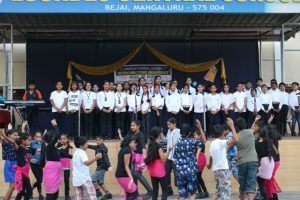 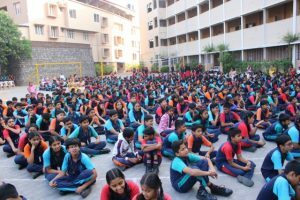 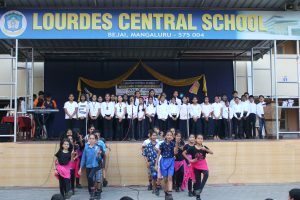 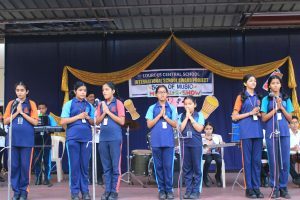 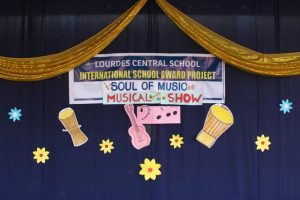 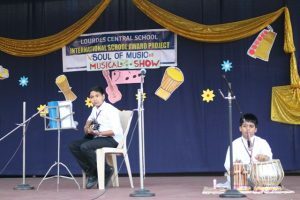 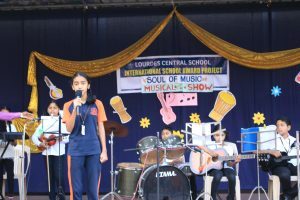 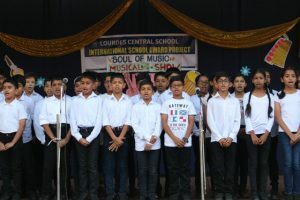 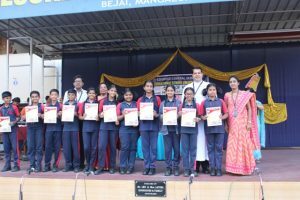 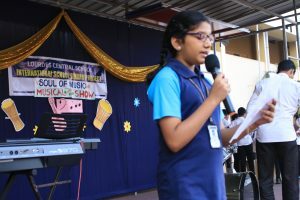 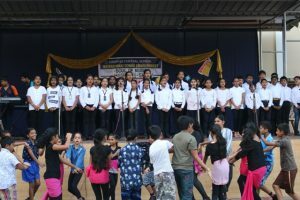 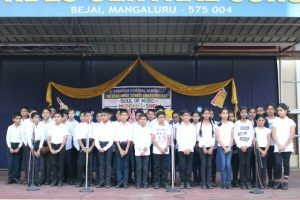 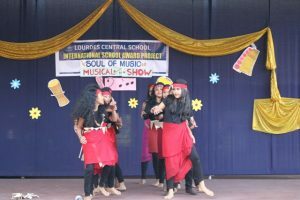 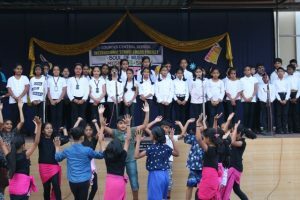 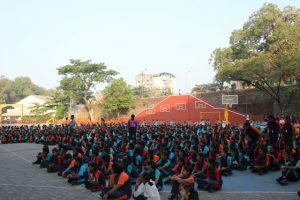 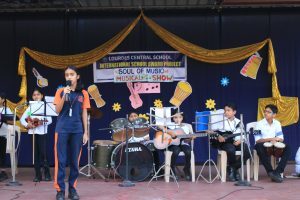 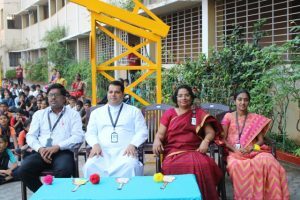 In connection with ISA Project- ‘Soul of Music’, Class V an VI presented musical show on 18 January 2019 in LCS Grounds. 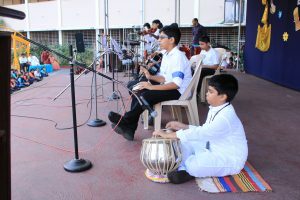 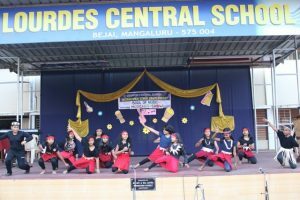 The students were happy to showcase their talents in music and dance. 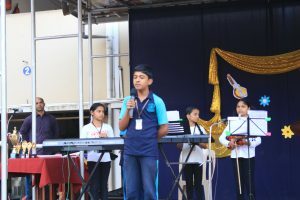 The programme commenced with an Irish Prayer song. 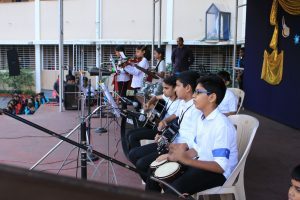 The blooming musicians presented the Orchestra, ‘The Rhythm’ consisting of various instruments like keyboard, guitar, violin, congo, table, flute, mouth organs and not to forget the drums. 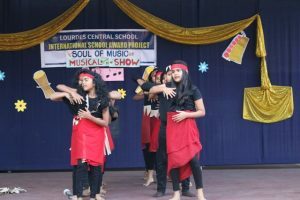 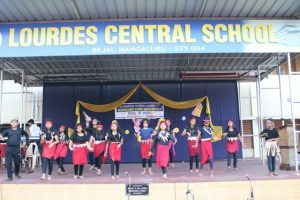 The students sang Srilankan song ’Surangani’ and the students danced to its beat. 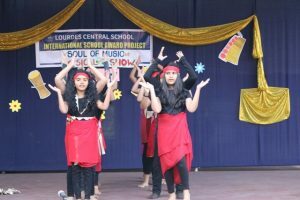 African dance was indeed mesmerizing . 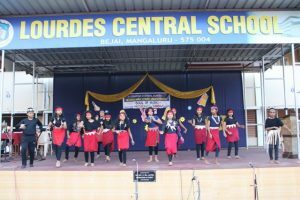 A melodious multi linguistic regional medley was presented. 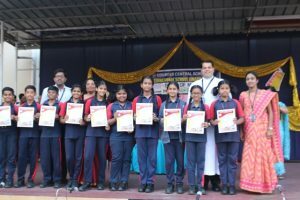 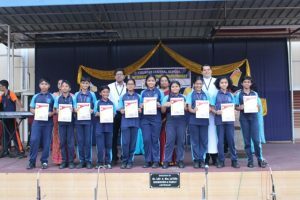 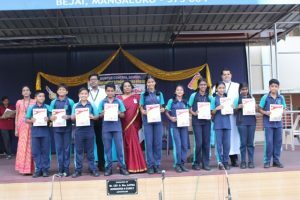 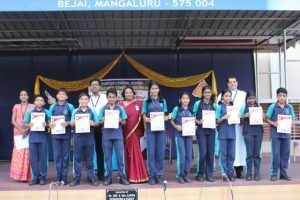 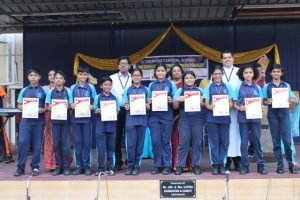 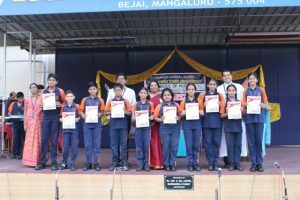 The winners of Chart making Competition were awarded by the ISA Co-ordinators, Mr Henry Mascarenhas and Ms Harshitha Shetty. 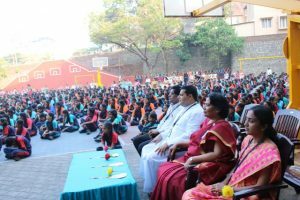 The Principal appreciated the hardwork of the ISA Coordinators, teachers and students of class V and VI. 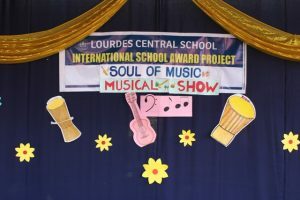 The Principal proudly said that ISA Activities have given a platform to many students to display their talents. 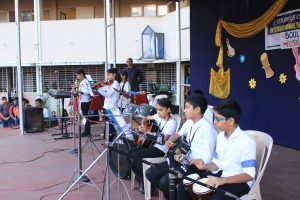 Some of the parents inspite their busy schedule witnessed the programme. 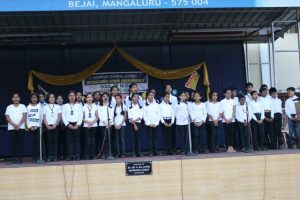 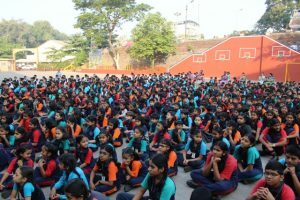 The programme concluded with the School Anthem.